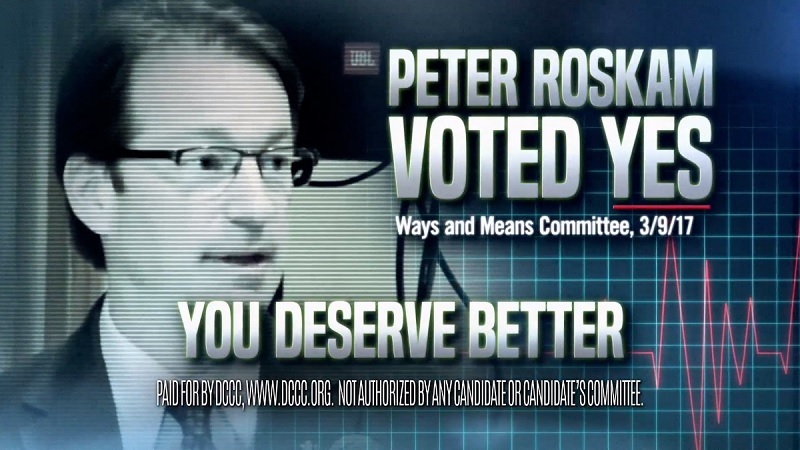 Hey folks...enough with Roskam. You are the Lake County Eye not the SW Lake County Eye.There are other crazy stories going on in Lake County especially at election time. How about the discovery of the out of control spending going on at Warren Township or the Lake County Board Commissioner who is running for yet another tax funded salary. When it was Sullivan holding two tax funded positions you are ALL over that. Lets get out of the corner and start talking about other local issues.